My photo doesn't do these justice, just make them! I spend a ridiculous amount of time on the weekends watching Food Network. It's so bad that I actually set my alarm on Saturdays to get up and watch cooking shows. I think I have a problem. It's hard these days though because everyone cooks all the foods I've chosen not to eat, sometimes I have to turn the channel. Like last weekend when I saw Guy Fieri devouring the most amazing looking pizza. 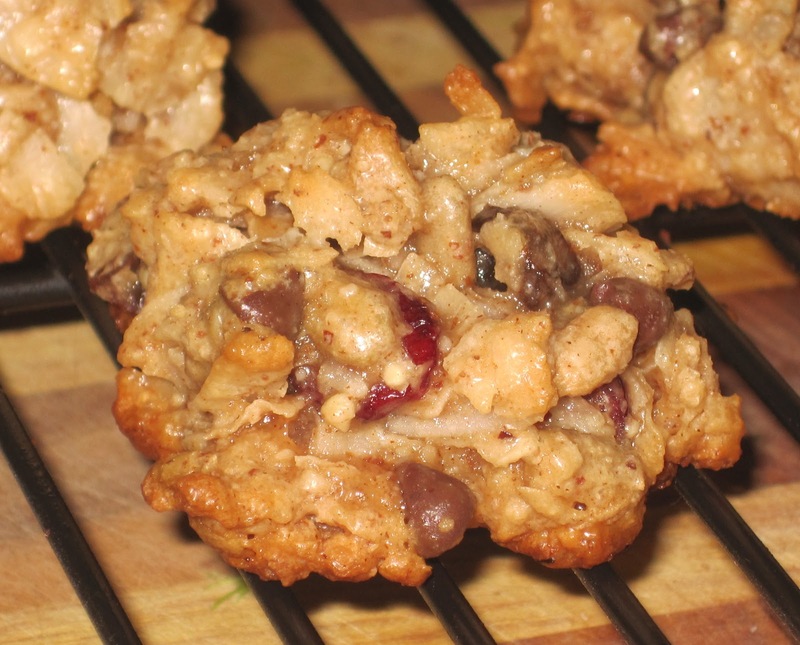 Back in the BP days (before-paleo), I had Paula Dean's recipe for Monster Cookies memorized. These things are food gold in my opinion. Take a look for yourself, here. I set out the other night to make a cookie that would mimic Paula's, but without all the gut wrenching ingredients. I think I was pretty successful. So what if I had to eat 4 "test" cookies along the way, I had to make sure they tasted good, right? Ian was impressed as well, he said it was the best paleo cookie I've made. 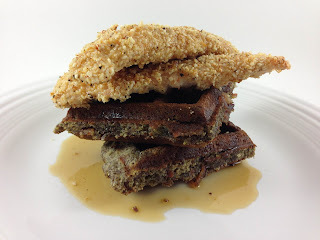 Let's not kid ourselves though, these are made with paleo ingredients, but definitely fall under the treat category and should not be made everyday. Good thing about these is you can add whatever you want to the base of these cookies. 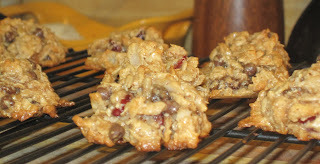 I had dried cranberries, raisins and chocolate chips so that's what I used. These little gems are crisp on the outside, chewy on the inside. Perfect. Mix all ingredients together. Mixture will be sticky. 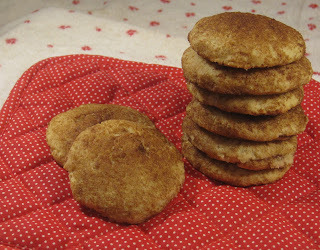 Drop cookies by the tablespoon onto parchment covered baking sheet. Bake for 12 minutes. Let cookies cool and set before serving. Your recipe looks delicious! Definitely want to try these.